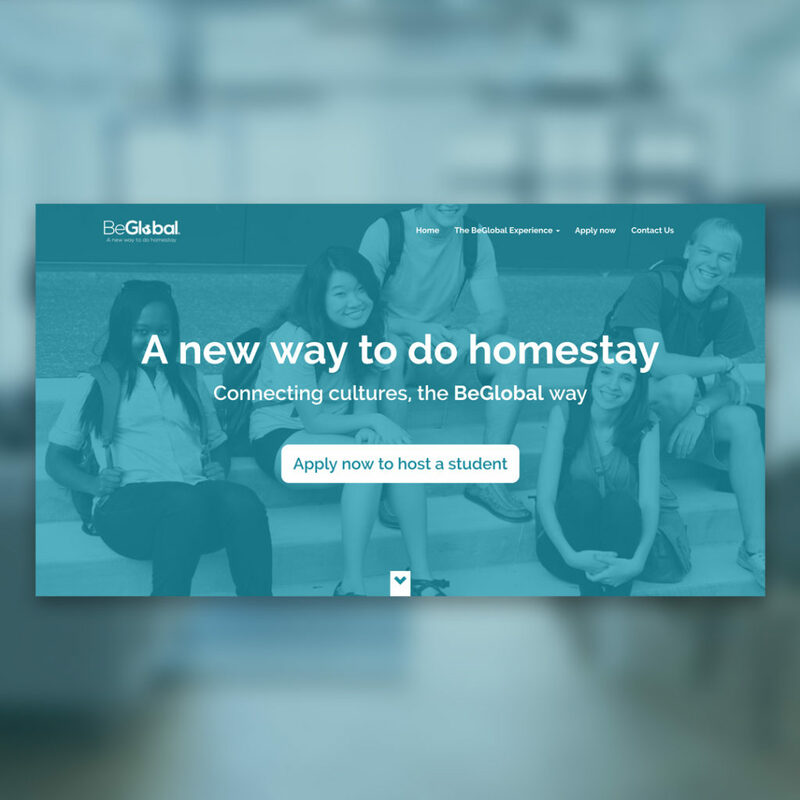 BeGlobal Foundation is a nonprofit public benefit corporation and their mission is to connect cultures through homestay experiences. 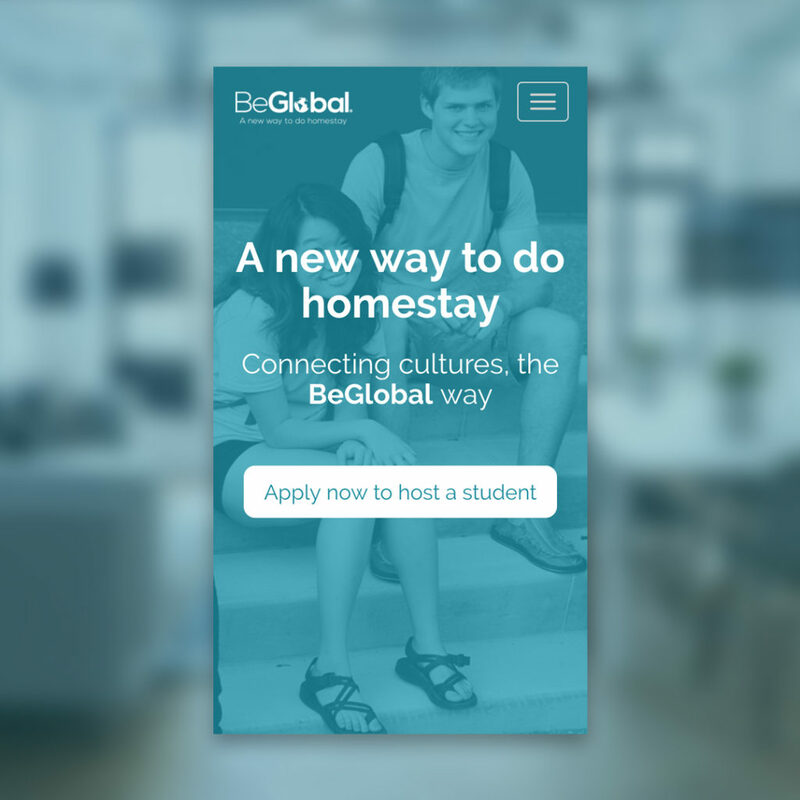 Developing a logo and website for BeGlobal was interesting because of their intended audience. 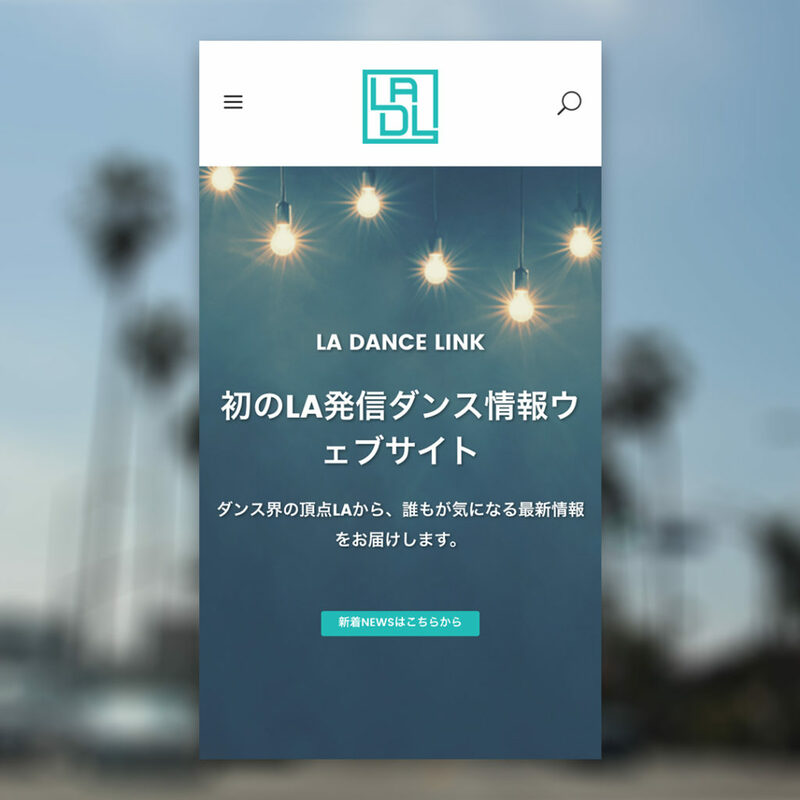 BeGlobal is an American company targeting Japanese students, teachers and parent. 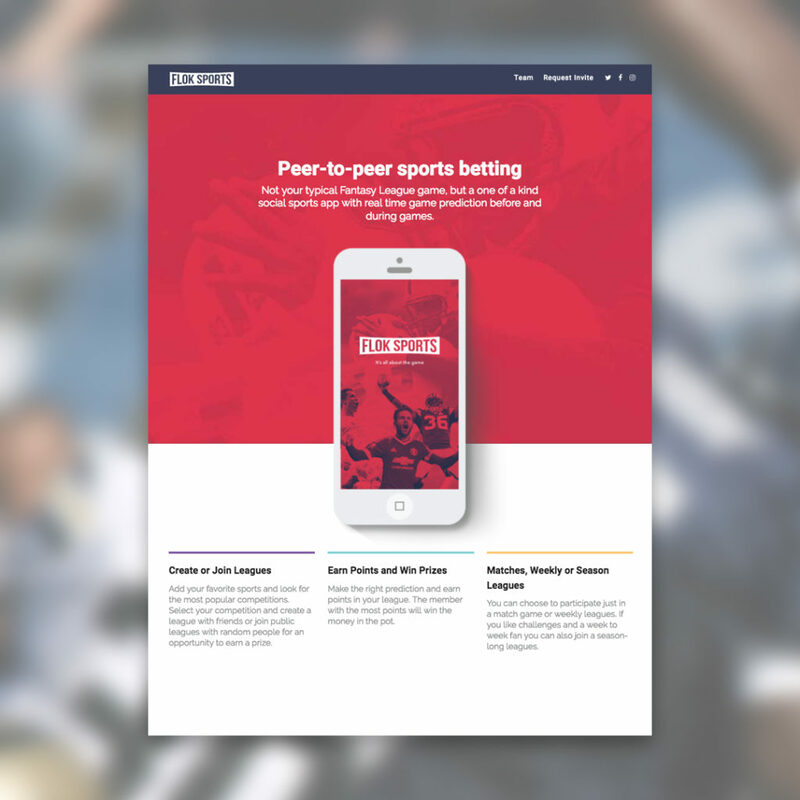 Our goal was to create a design that would convey fun as well as professionalism. BeGlobal also needed a simple way to update their student programs offerings which would be dynamically displayed on the website. Together we mapped out and streamlined their data entry process then created a custom plugin to facilitate the creation, modification and deletion of student programs.